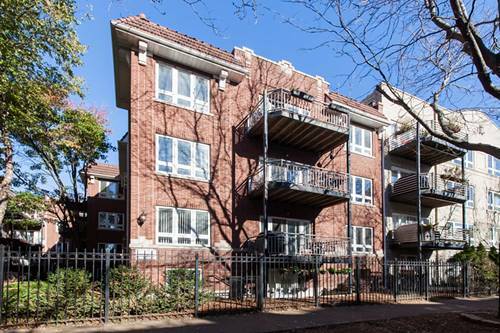 Beautiful and bright split floor plan 2-bed/2-bath condo on a tree-lined street in the Montrose Harbor area of vibrant Uptown! 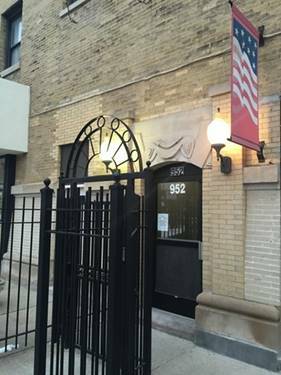 This unit is located on the second floor of a 2005 converted brick walk-up building with a manicured courtyard. This well-maintained & clean condo offers hardwood floors , an upgraded kitchen with stainless steel appliances, space for a dining room table, washer/dryer in-unit and a gas fireplace. Spacious master bedroom with an en-suite bathroom. With a large balcony off the front, this condo is a green-space lover's paradise. Steps to CTA, World Gym, Core Power Yoga, Target and the lakefront. Don't miss out, call today for a showing! 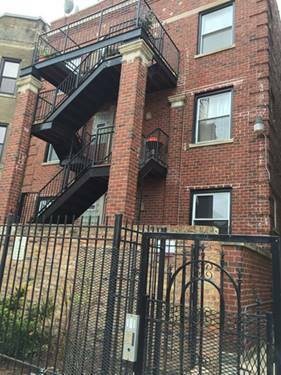 For more information about 906 W Agatite Apt 2, Chicago, IL 60640 contact Urban Real Estate.